Art Fair East showcases national and international galleries and dealers to an Eastern region audience of art lovers, collectors and businesses. 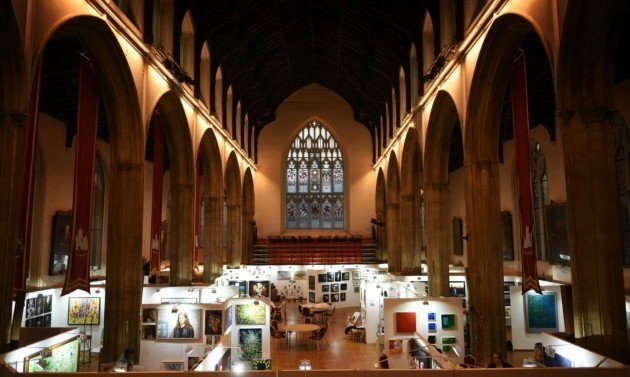 The 2017 fair takes place in the spectacular setting of Saint Andrews Hall, at the heart of Norwich city centre. A wealth of knowledgeable and experienced dealers will be on hand to help visitors discover art from the UK and overseas including original paintings, prints, sculpture, photography and artworks made to commission. Norwich is one of the UK’s major retail destinations and is home to a large number of commercial galleries and museums.